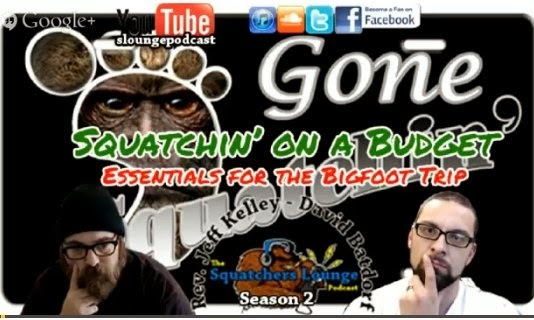 Listen in to this podcast as Rev Jeff Kelley and David Batdorf discuss, Squatchin on a budget. They start off the show discussing recent Bigfoot news and give a personal invitation to Megan Fox to come Squatchin with them. They then give some good tips for heading out into the woods to look for Bigfoot.